We’ve all imagined ourselves up on a West End stage, singing our hearts out and receiving rapturous applause. Alas, not many get to experience the joy of performing in a London theatre and those who do are not only incredibly talented but lucky, too. This week, one woman is living out all of our dreams as she makes her West End debut as the title character in Tina – The Tina Turner Musical. 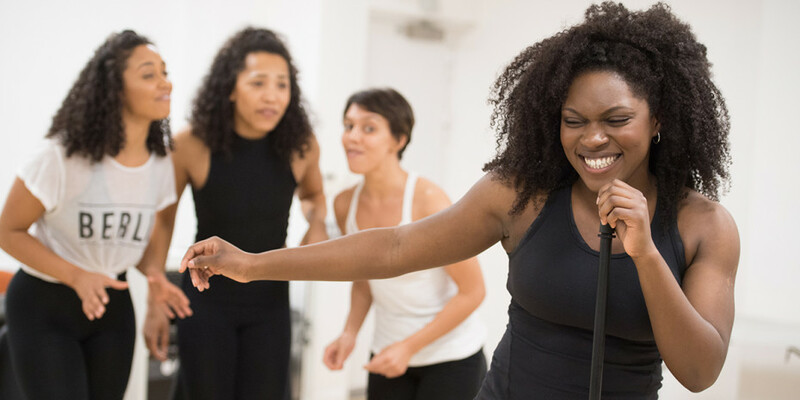 Nkeki Obi-Melekwe has replaced Adrienne Warren – who also made her West End debut in this role, and is making her way to Broadway to continue playing the legendary singer, Tina Turner. To celebrate this explosive start to what we imagine will be an incredible career for Nkeki, we’re looking at some stars who’ve had amazing West End beginnings. Let’s start with the woman of the week. Before taking the role of Tina, Nkeki made her off-Broadway debut just a couple of months ago when she starred in Alice By Heart. Prior to that, she was a student at The University of Michigan’s School of Music, Theater and Dance. Landing one of the biggest roles in musical theatre one year after graduating is no easy feat, but that’s exactly what Jamael achieved. 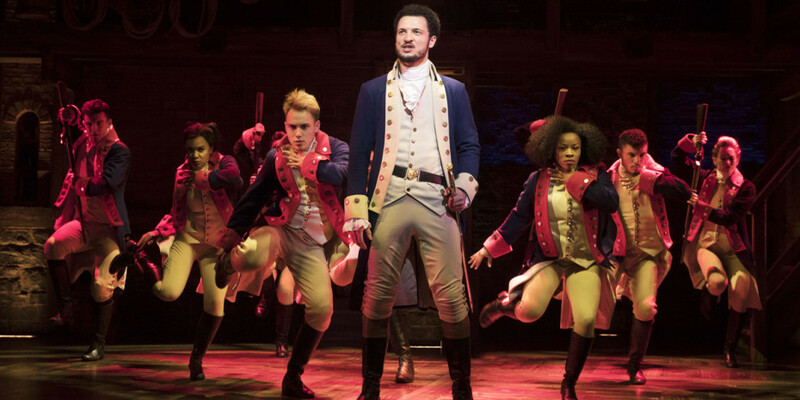 In 2017 he became the UK’s first Alexander Hamilton, which saw him receive an Olivier Award nomination in 2018 – not bad for your first full-time acting job. When John first came to London in 2017, there was no missing him. The face of the actor from Sheffield appeared in every tube station and newspaper for weeks before he even stepped foot on a West End stage. 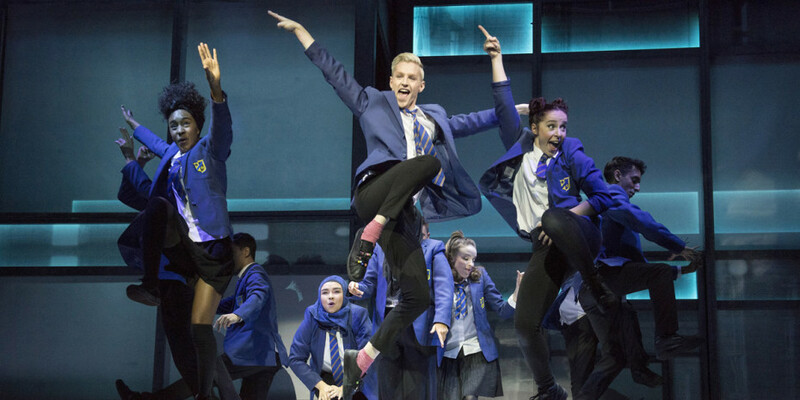 It was all to promote Everybody’s Talking About Jamie – the show that made John a household name and earned him an Olivier Award nomination in 2018. Earlier this year, he was replaced by Layton Williams, also a breakthrough star when he made his acting debut in the West End production of Billy Elliot. Everybody’s favourite West End starlet is somewhat of a musical staple in London. But she had to start somewhere. Carrie’s fame was blossoming long before her YouTube and writing career. It all began when she took on the role of Young Eponine at the tender age of 9. And as Les Mis is such an important production for Carrie, she keeps returning. From 2013-2016 she starred as Eponine and in August this year, she will take on the role of Fantine in a special stage concert at the Gielgud Theatre. She’ll be starring alongside Michael Ball who also made his West End debut in Les Mis. Joseph in Joseph And The Amazing Technicolor Dreamcoat is such an important and iconic role in musical theatre history that they had a whole TV show about casting the role for its last run in 2007 – which shot Lee Mead into the spotlight. 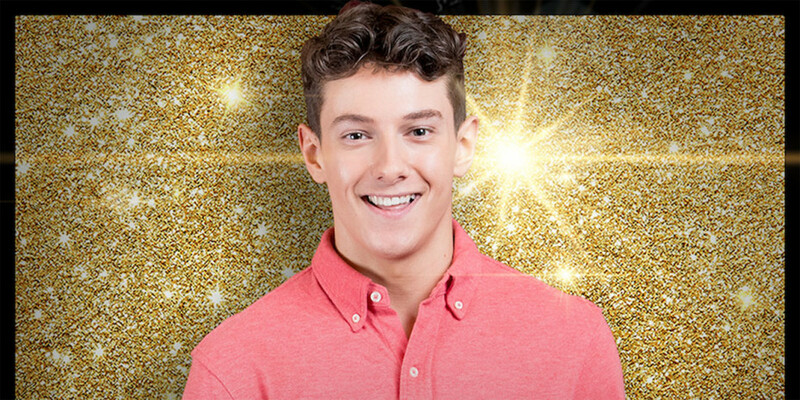 So the fact that Jac is making his professional debut as the eponymous character in Andrew Lloyd Webber’s first show is pretty impressive stuff. And we can’t wait to see him in action this June. 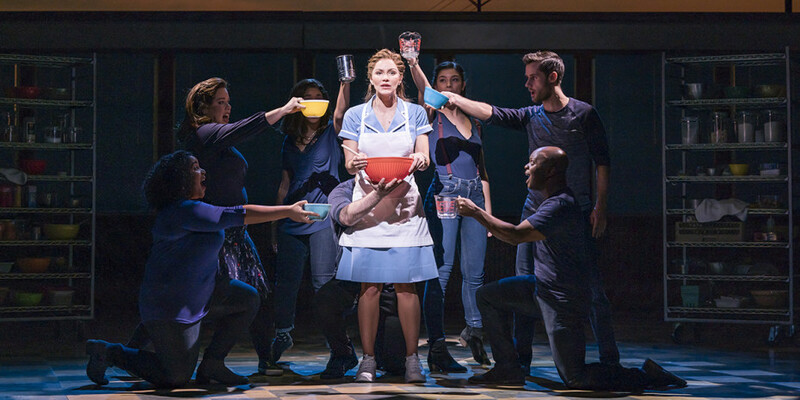 The American Idol runner-up and star of the cult TV show Smash stepped out into the West End as Jenna in Waitress. 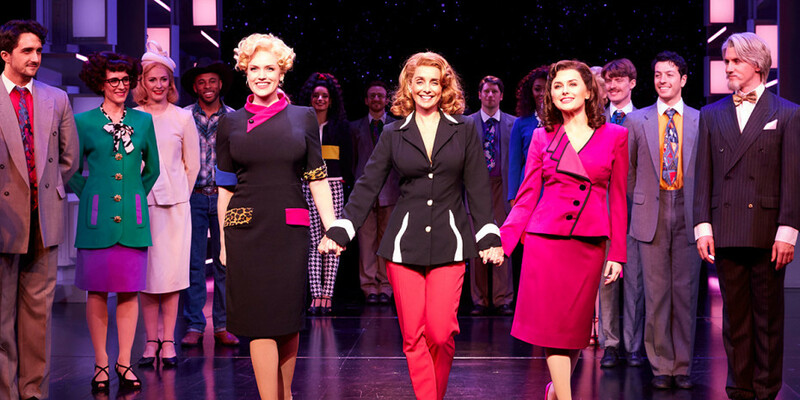 She reprised the role after playing the pie-loving server on Broadway last year. Alongside Katharine, TV funnyman Jack McBrayer also made his West End debut as Ogie. If you do want to catch Katharine as Jenna, you’ll have to be quick! It was announced earlier this month that her last performance will be on 15 June. 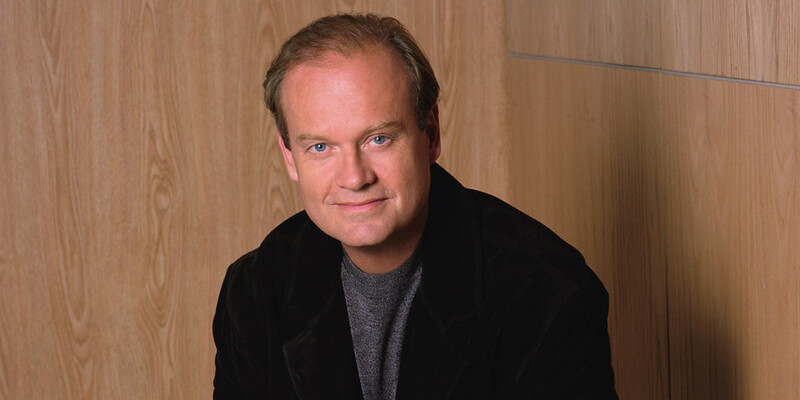 From Cheers to X-Men, Frasier to The Simpsons, Kelsey Grammer is a well-known face and voice to TV and film lovers. Now, he’s headed to the London Coliseum to make theatre lovers fall in love with him as he is to star in Man Of La Mancha later this month. After climbing to fame as part of girl group Eternal in the ’90s, Louise became a TV regular on reality shows such as So You Think You Can Dance and Strictly Come Dancing. Now, after a delayed start due to injury, she’s starring in Dolly Parton’s 9 To 5 as Violet Newstead – her first role in a London musical. 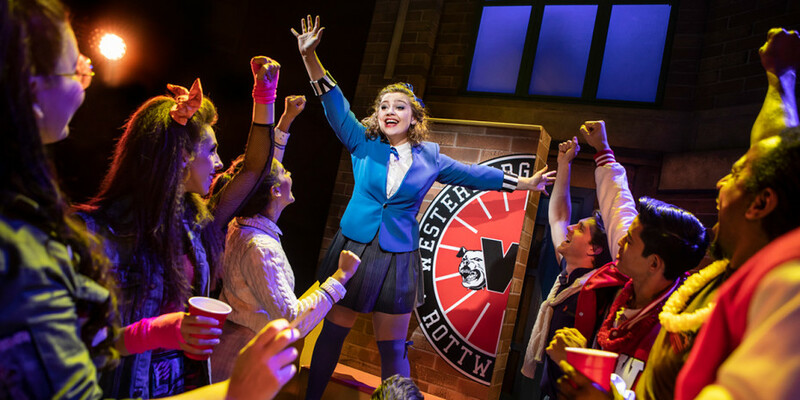 Everybody’s Talking About Jamie is the place to make your West End debut. Earlier this year, RuPaul’s Drag Race judge Michelle Visage appeared in the hit show and now, winner of Drag Race, Bianca Del Rio, will be treading the boards as Loco Chanelle/Hugo from 6 May.